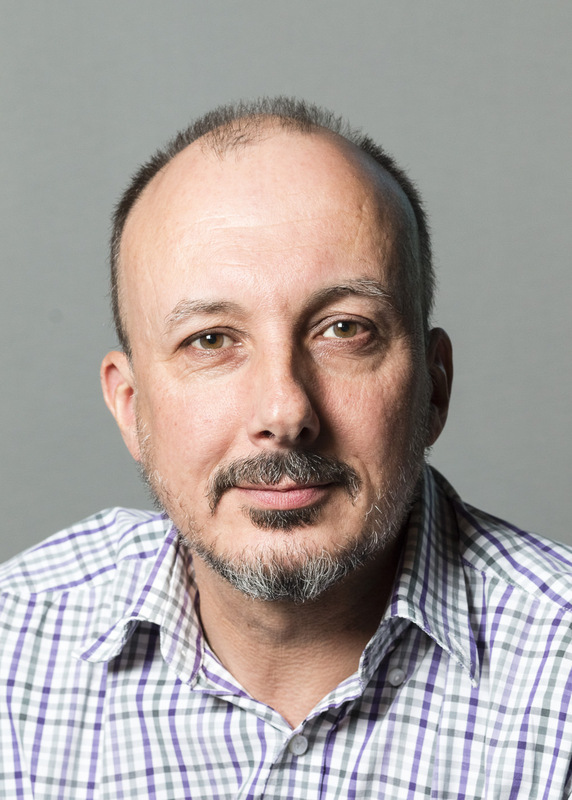 As described in the 2019 book Right to Left: The digital leader’s guide to Lean and Agile, our outside-in (customer-first) strategy review template. See also 15-minute FOTO, which we leverage to progress from objectives and their respective obstacles to the outcomes organised in the rightmost columns of the template. 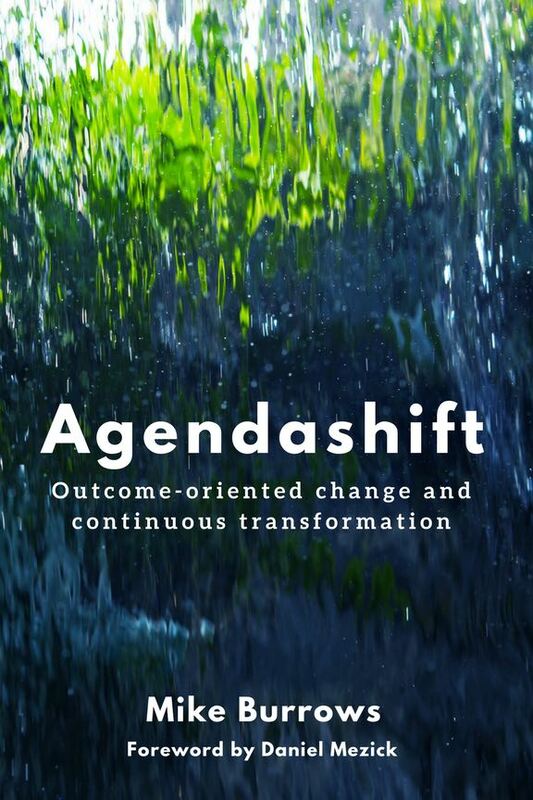 Available to Agendashift partners is a workshop deck to accompany this template. To enquire about having a partner facilitate a strategy workshop for you or becoming a partner yourself, please get in touch via the request button below. 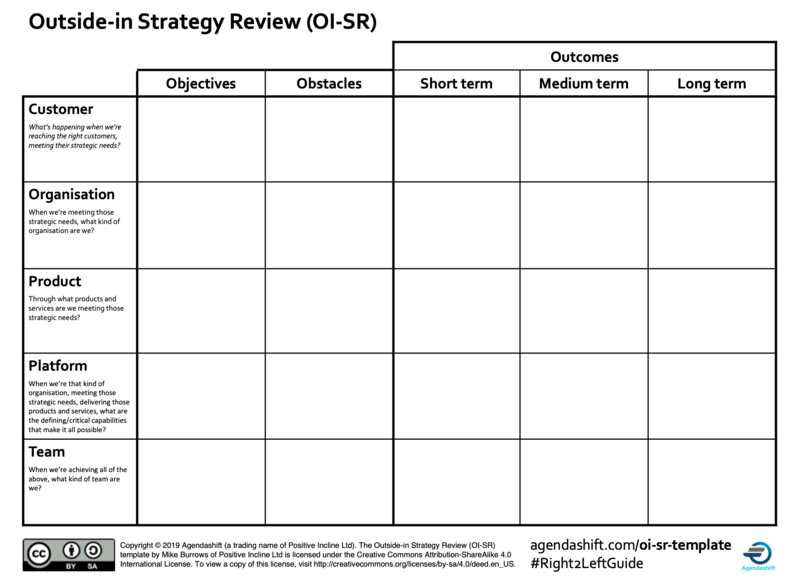 The Outside-in Strategy Review (OI-SR) template by Mike Burrows of Positive Incline Ltd is licensed under the Creative Commons Attribution-ShareAlike 4.0 International License. To view a copy of this license, visit https://creativecommons.org/licenses/by-sa/4.0/.